A day after a winner took home the $450 million Mega Millions prize, another single ticket was sold for the even more lucrative Powerball jackpot. One ticket sold in New Hampshire matched all six numbers to win the $570 million jackpot, according to Powerball's website. The cash value of the jackpot would be at least $300 million if taken as a lump sum. A Powerball winner may choose to receive the jackpot in 30 annual payments or a one-time payment in cash. The winning numbers were 12, 29, 30, 33, 61 and Powerball 26. The winning ticket was sold at a convenience store called Reeds Ferry Market in Merrimack, the New Hampshire Lottery said. The store will be awarded a bonus of $75,000 for selling the winning numbers. Saturday night's prize was the second-largest for a single winner in Powerball history and the seventh-largest in U.S. lottery history. A 53-year-old Massachusetts woman got a $758.7 million Powerball windfall in 2017. The biggest purse came in 2016, when three ticket holders in California, Florida and Tennessee split a $1.6 billion Powerball jackpot. The Powerball prize now resets to $40 million, or a cash value of $25.2 million. The odds of winning the Mega Millions jackpot was 1 in 302.5 million. Powerball had odds of 1 in 292.2 million. Both games are played in 44 states plus Washington, D.C., and the U.S. Virgin Islands. Puerto Rico also participates in Powerball. The average American spends about $200 a year on lottery tickets, although residents of some states spend far more. 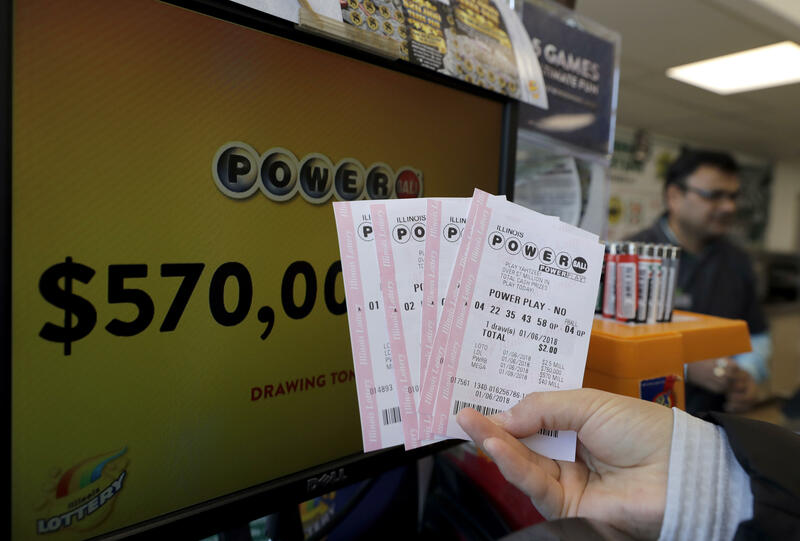 According to a study by LendEDU, the average Massachusetts resident spends $735 annually on lottery tickets, while those in Delaware or New York are likely spending about $400 a year, or $33 per month.